STAT offers competitive lease pricing for the top of the line black and white printers, color printers and multi-function copiers and more. With over 30 years in the business and thousands of satisfied customers STAT Business can help you make the right choice in a finding the right printer or copier lease for your business size and needs. Whether you are located in Miami-Dade, Broward or Palm Beach, STAT’s friendly staff is ready to get you setup with a reliable copier and be with you from start to finish. STAT offers a variety of lease agreements to customers so that you are not bound to a long term agreements. This also allows companies to upgrade to newer and bigger models as their businesses grow. When you are ready to lease your copier, know that you are in good hands as STAT will be there from the beginning starting with the installation of your machine. 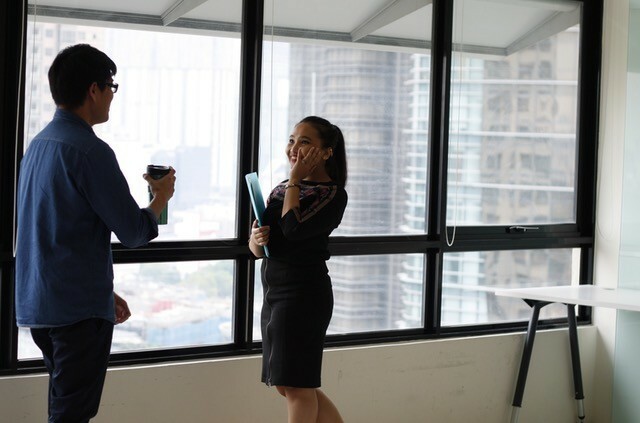 A sales associate will then walk you through all the functions that your printer, copier or multi-functional copier has to offer and answer any questions you may have. STAT’s continual service does not just stop there; as service and maintenance (parts and labor) of your equipment is included in your monthly fixed price. With monthly usage tracking, STAT can make recommendations should the needs of your business change. STAT understands that while you are running a business the last thing you want to have to worry about is replacing your equipment’s ink or toner. As part of your lease agreement, STAT will ship directly to you the ink or toner that you need within a few business days. When you are running low on supplies, we offer an easy request form to fill out. Once this is sent to STAT, you will have your replacement ink or toner delivered right to your door. We keep most of the required ink and toner in stock at our head office located in Davie, Florida. We offer our customers the option of simply picking up their supplies at our door for the fastest replacement possible. It’s one of the ways that STAT works to ensure your work process is hassle-free and that you never run out of ink. 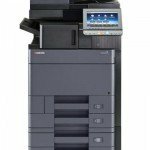 Multi-functional copiers are an essential piece of any small or medium sized business whether your business is just starting to grow or you well established. Leasing a multifunctional copier helps small businesses establish their credit with a fixed cost per month instead of making a one-time costly investment. 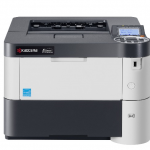 We carry a robust leasing lineup of the three major categories of copier/printing machines including; black and white printers, color printers, and multi-functional copiers. Many businesses choose a black and white printer due to their increased printing speeds, low cost printing, and affordable models. 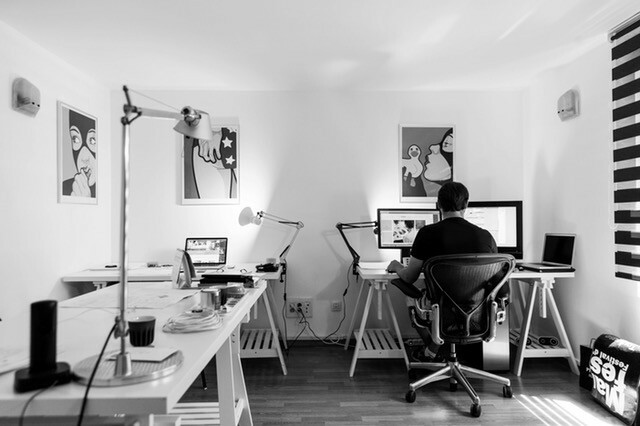 A black and white printer is a great choice for many businesses who do not need to print in color most of the time, or would like to add on a high performance black and white machine for day to day printing when color is not required. We carry many different black and white printers from you to choose from! 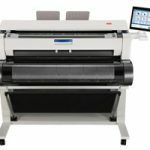 Color printers bring your printing to life making charts and diagrams stand out and offer the ability to print pictures and advertisements in high resolution. Our color printers are the best in the industry consistently delivering high performance printing and beautiful results. We offer color printers with many features and benefits including fast printing abilities, high resolution and large page printing, and exceptional dependability. 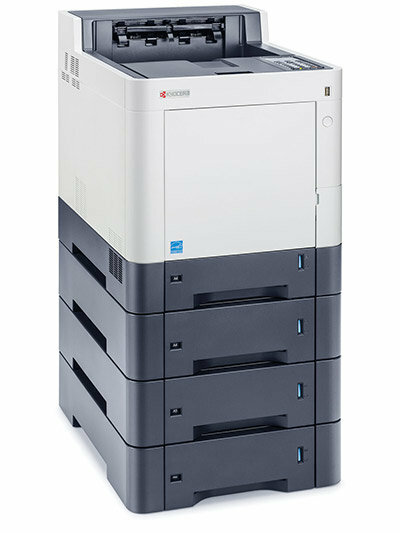 A multi-functional copier is the hub of any office. They typically get used so much it becomes a meeting point for employees! 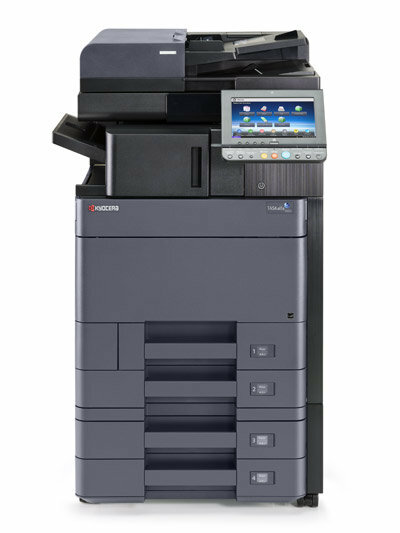 Our multi-functional copiers deliver all of the latest technology innovations in the copier world with advanced features such as text recognition software (built-in), and full operation including fax, copy, print, and scan functions. No upfront charges for your copier or printing equipment. Enjoy brand new state of the art printing and copying equipment. Build morale for your business. Your staff will love and appreciate a new copier or printer! Small affordable monthly lease payments (with no large up front deposit). 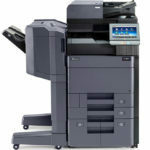 Copier and printer installation and setup is included. We provide your team with training from a qualified copier/printing expert. Enjoy worry free performance with all service and maintenance included. Monthly tracking and statistics of your printing. Why Lease Your Copier/Printing Equipment From STAT? There are many benefits to our leasing programs for all sizes of business. First, we provide your business with the best rates available along with easy approval financing (on approved credit). Copier leasing is a very popular option for startup businesses because it can help you build a credit rating. It is also a great option for businesses looking to improve their credit score because it helps to establish a series of payments that are made on time (which the credit agencies love). Our copier leasing and printer leasing programs are a full tax write off at the end of the year. Not only do we help you build and improve your business credit, we offer low cost service rates and exceptional reliability with many different equipment options to choose from to fit any budget. Best of all, when you lease a copier or printer from STAT, you will receive our expert experience and support for your machine from a company that cares about ALL clients (not just the biggest accounts). 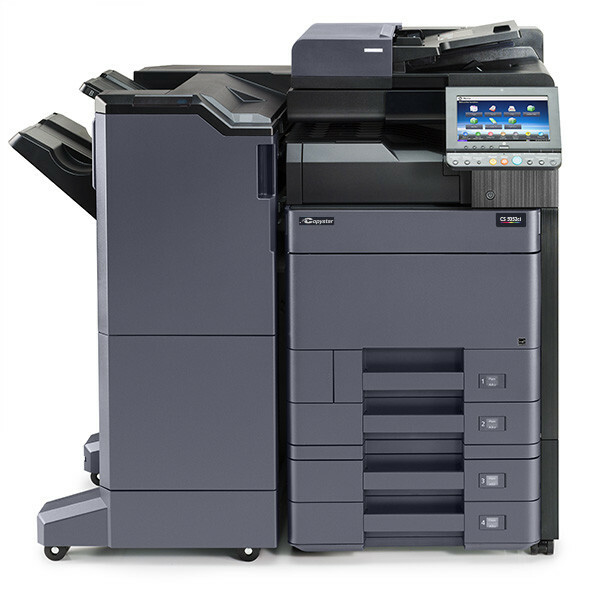 Receive a FREE Copier Lease quote today! Known as the City by the Sea, Fort Lauderdale is known not only as a place for play and tourism but also boasts a strong downtown business sector. Many major corporations are part of Fort Lauderdale’s downtown office community and services such as industries such as Legal, Financial, Insurance, Communications, Tourism and Real Estate are easily accessible. Some of the nation’s largest Fortune 500 companies have their offices in the heart of Downtown Fort Lauderdale. Many of these companies enjoy the peace of mind of copier leasing. Owning a copier machine can often be not only a financial burden but also a burden in maintenance. Leasing offers companies with the option of new and up to date equipment whereas with owning, a company is stuck with outdated equipment in as little as 18 months. Palm Beach has one of the most lush mixtures of areas as it boasts 15 unique districts, 47 miles of Atlantic coastline and 29 beach parks for residents and visitors to enjoy. Palm Beach businesses have been clustered in groups of interrelated industries to help drive wealth in designated regions. There are 6 key clusters in the Palm Beach region, but with a diverse population, the number of industries have grown exponentially in the last two decades to include Corporate Headquarters, Distribution and Logistics, Healthcare, Private Equity Firms, IT/Telecommunications and Manufacturing. Many of these industries rely on Copier Leasing for their Palm Beach locations as it is cost efficient and allows companies to predict monthly expenses. Another added benefit for Palm Beach companies who enjoy copier leasing is that they will be able to renew their lease after as little as 2 years with brand new equipment which may also be faster and cheaper. Downtown Pompano Beach has been undergoing a redevelopment over the last few years as it is well known for its beachfront and historic downtown area, which until recently has been neglected. The city’s plan to revitalize the downtown area was to attract not only visitors during the tourism season but to also standout as a major visiting point along the Atlantic coastline that boasts miles of beach front north of Miami and Fort Lauderdale. Many of the businesses in Pompano Beach have enjoyed the increase in traffic to their city. The increase in traffic has had many businesses thinking about copier leasing and the advantages of leasing a machine vs. purchasing one for their day to day needs. STAT Business, is able to assist these companies in finding a copier leasing plan that works for their business, but will also streamline a maintenance program so that business owner do not need to worry about things such as toner and cleaning. The city of Hollywood boasts over sixty parks, seven golf courses and sandy beaches that is home to a vibrant boardwalk. The Hollywood boardwalk is a lively scenic stretch of path right next to the beaches where residents and tourists walk, jog, cycle and rollerblade. The bandshell is filled with live music in the evenings and restaurants along the boardwalk are bustling with patrons looking for some good food and a view of the beach. Local businesses such as hotels, healthcare organizations and schools enjoy taking advantage of copier leasing for their needs as it allows for a predictable monthly payment with a short term lease. Copier leasing for Hollywood companies means a maintenance free package and STAT can bundle it with other technology such as VoIP phone systems which in other way would be unaffordable. Beaches stretch the cost of Miami but in the heart of Miami is a bustling downtown business center. Copier Leasing in Miami is a common trend among businesses as it has been shown that clients like the ability to have the latest equipment through leasing and it is often seen as the number one benefit. 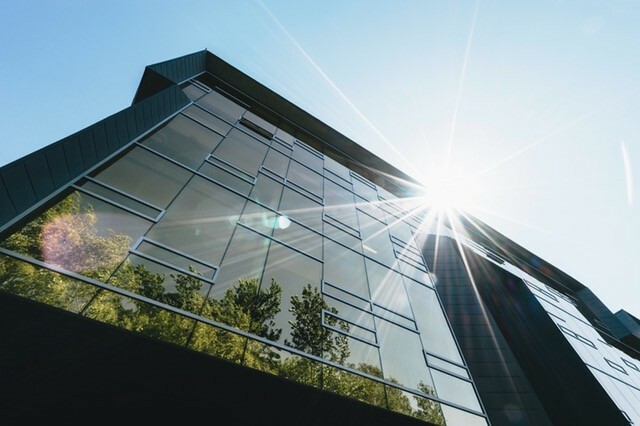 In a world of technology, having the newest copier for lease is key to having a company run efficiently and leading to less downtime when something goes wrong. STAT Business has solutions for your Miami c­­­ompanys’ copier leasing needs and can bundle it with a maintenance package leaving the company to only supply the paper. It can always to be difficult to find the right copy leasing companies in the state of Florida. One good indication of the right company for your business is the amount of time that they have been selling copy leasing contracts and how clear they are in their explanation of the leasing agreement. Our approach is to provide as much transparency as possible in our contracts. At the end of the day we want your business to benefits from a new copier with a low monthly payment, clear terms and conditions about service and maintenance, and of course performance. One of the key benefits with our copier and printer leases is that they often can be upgraded early. This ensures that you are not stuck with an older machine that is no longer meeting your needs. We have presented a lot of different information above about the advantages of choosing the right copier leasing company to make your machine purchase. The bottom line is that it is very important to work with a company you trust who presents a fair copy machine lease agreement. This includes letting you know all of the terms and conditions in a clear and concise manner. It is also important to look at how long a leasing company has been in business and if they have a lot of poor reviews. STAT Business Systems offers some of the best copier leasing services in South Florida. We offer flexible leasing agreements that allow for early upgrades, include scheduled service, all for one low monthly rate. 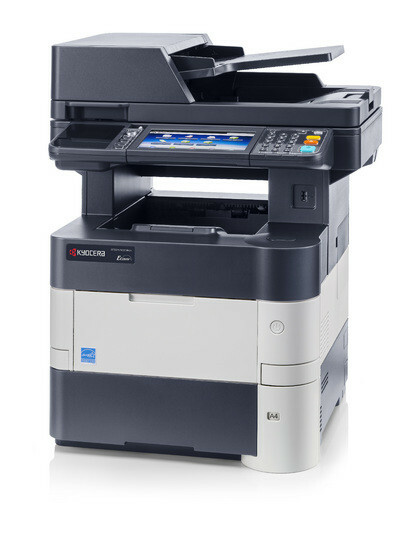 Contact us today to get started with your free copier leasing quote!